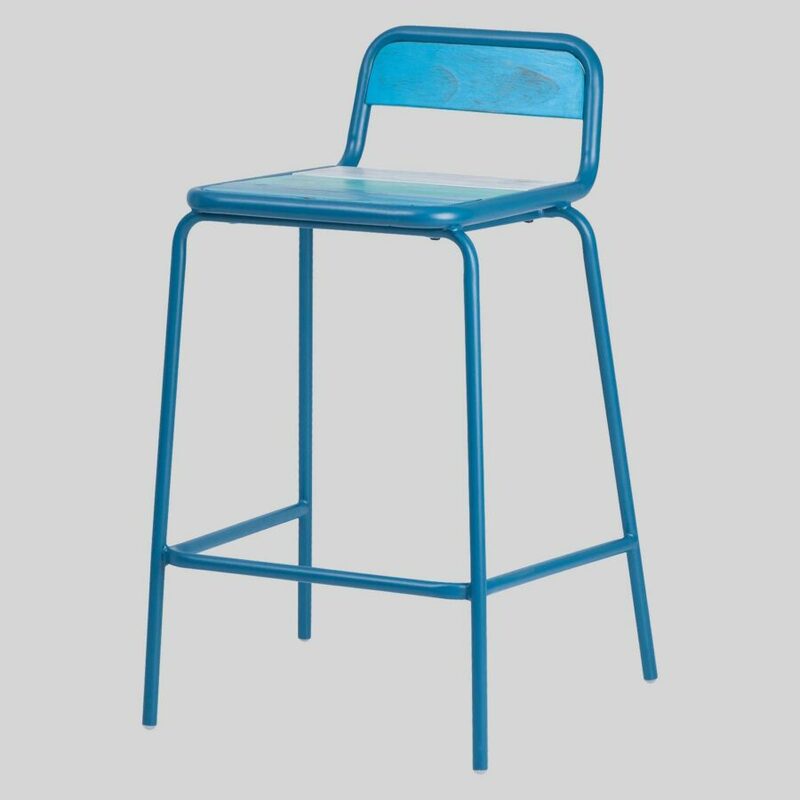 A stool that brings its own personality to a space, the Newport stool makes the perfect addition to beachside cafes and restaurants. 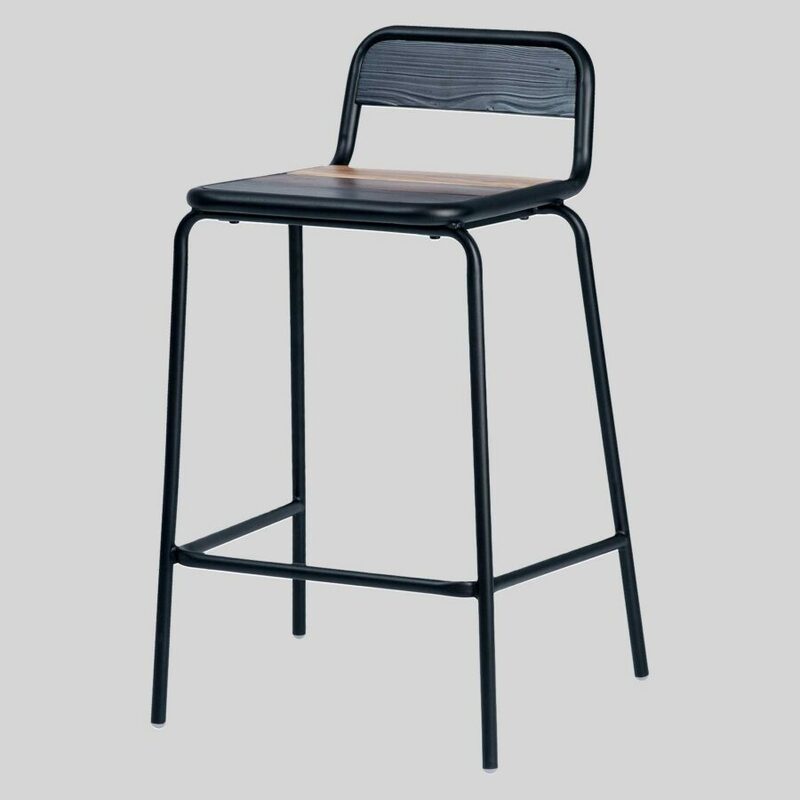 Newport – a counter stool reminiscent of the beech. A light, rustic, weathered looking stool perfect for that beachside shack or vintage looking cafe/restaurant. It brings its own personality to the space with its fabulous shades of timber that make a true statement. The low backrest of the stool allows the eye line to pass towards the background to create a more open feel.